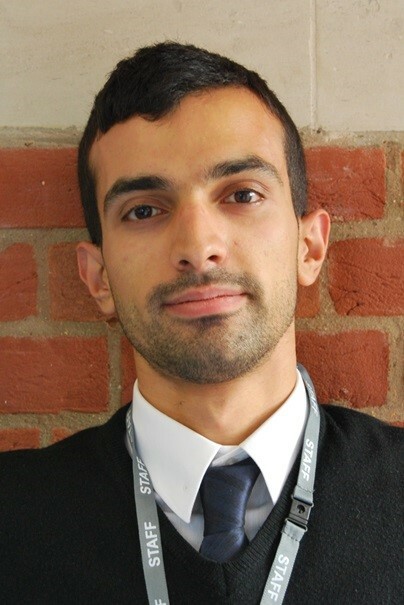 City’s Careers Service helped Economics student, Demetrius, secure a placement year at the Department of Health on Whitehall. Hi! I’m Demetrius Michael, a BSc Economics student at City University London currently on a year’s work placement. I wanted to tell you about the last couple of years and how they’ve helped shape my experience at university and my future plans. As well as earning some money – always great for a student – the practical experience I got through Unitemps was really helpful when it came to completing placement applications. I was able to use what I’d done to demonstrate the competencies the placements required. The Careers Service also talked me through the range of internship schemes out there. The careers advisor pointed me to a range of websites (including the university’s own Careers hub site) where I could find up to date information on vacancies as well as opening dates for applying. For economics students, there is the obvious range of banking and finance internships that are available but I was always more interested in public sector opportunities so the Government Economic Service (GES) was right up my street. I’ve always been a rather shy person; this year I have had to communicate with a range of people at all levels of seniority, such that I am now much more confident. Furthermore, getting accustomed to the ‘9-5’ working day is such an important skill when, during your years of study, the routine will be only a few days at university a week. It instils a different type of responsibility, discipline and confidence. It’s made me a more rounded person, and having seen Economics in action, I’m now highly motivated to give my all to my final year of study.